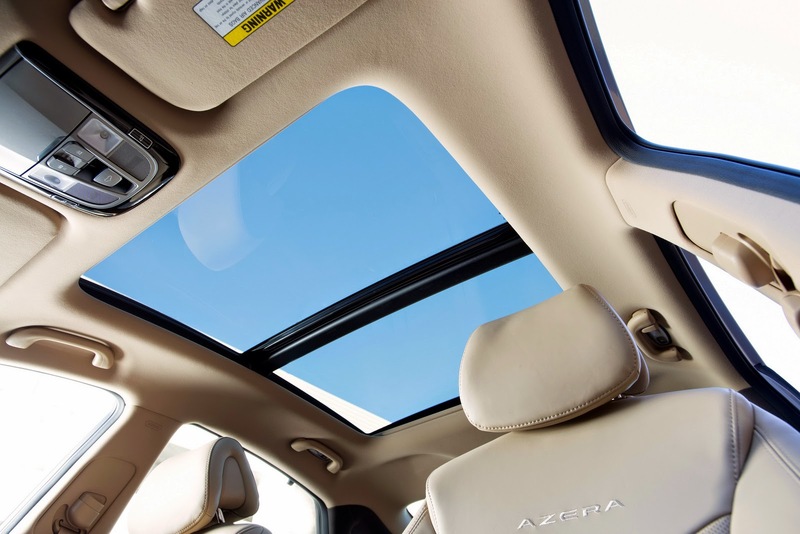 For the 2015 model year, Hyundai has introduced light design updates and new equipment on the Azera midsize sedan. From a design point of view, changes are discreet compared to the 2014 model and limited to a slightly updated grille and revised bumpers. The front bumper now includes new LED fog lights (available on the Limited model), while the rear bumper houses reshaped exhaust tips. The 2015 Azera also gets new 18-inch alloy wheels. 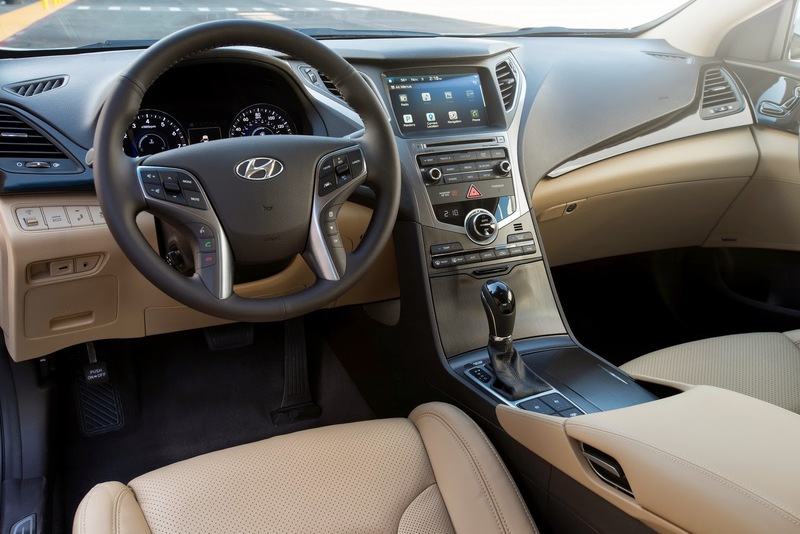 Inside, the sedan features a new center stack design, new standard illuminated door sill plates, as well as a standard 8-inch color LCD navigation and audio display. There are also new navigation and multimedia system features such as enhanced Google POI search, Apple “Eyes Free” Siri integration with voice-command recognition, HD Radio capability, Blue Link next-generation telematics system function and Wi-Fi client available for Apps, among other things. 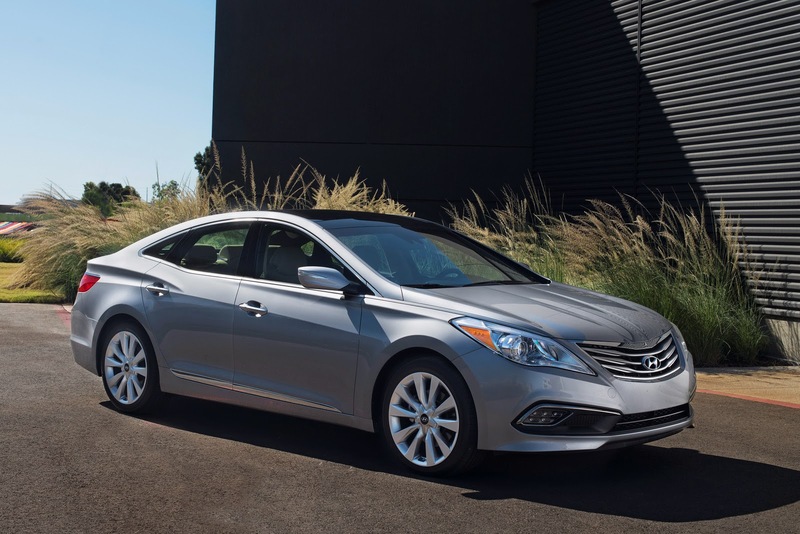 In terms of safety, the 2015 Hyundai Azera gets standard Blind-spot Detection with Rear Cross-traffic Alert and Lane Change Assist, while Limited models also benefit from systems like Lane Departure Warning (LDWS), Forward Collision Warning (FCW), and Automatic High Beam Assist. Additionally, all models get a standard hands-free Smart Trunk opener. Nothing changes under the hood, as the 2015 Azera retains the 3.3-liter V6 gasoline engine producing 293hp and 255lb-ft (345Nm) of torque. 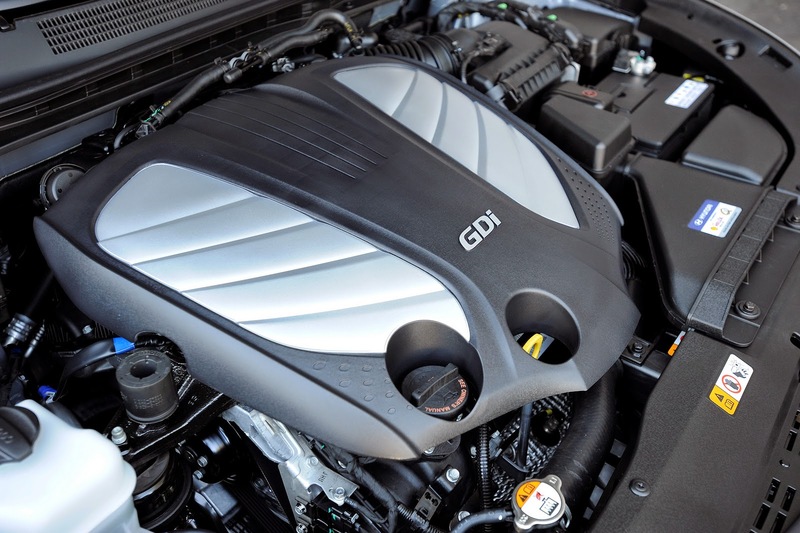 The engine is mated to a six-speed automatic transmission with Shiftronic manual control, with EPA-estimated fuel economy ratings of 19 mpg city/29 mpg highway/23 mpg combined.